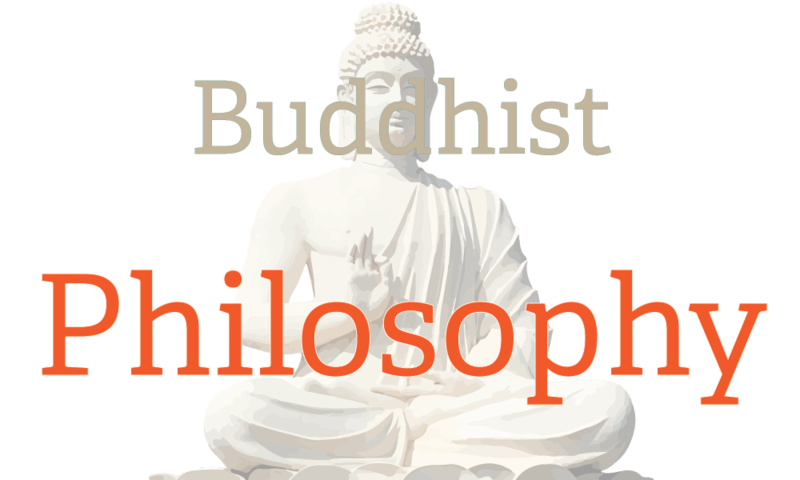 Is Buddhism a religion or a philosophy? The Buddha referred to his teachings simply as Dhamma-vinaya — "the doctrine and discipline" — but for centuries people have tried to categorize the teachings in various ways, trying to fit them into the prevailing molds of cultural, philosophical, and religious thought. Buddhism is an ethical system — a way of life — that leads to a very specific goal and that possesses some aspects of both religion and philosophy - Thanissaro Bhikkhu! Monastic discipline regarding Food eating meat etc. Maya - The Illusion of Life and What You Can Do About it?